Welcome to Ananya, where we provide solutions that nurture and revitalise your body and mind. Providing massage therapy for residents of Takapuna, Northcote and anywhere else in Auckland, we help our clients to relieve pain or simply unwind and achieve ultimate relaxation. In order to give you the best results, we offer a wide range of services. Our traditional Thai massage in Auckland’s North Shore is quite different to other types of styles as it is more rigorous. Using a range of pressing techniques, we get the body ready to be stretched. During this process, we stretch the muscles slightly more than you could do on your own, in order to help relief mobility issues and musculoskeletal pain. A favourite with residents in the North Shore, this massage combines herbal oils, spices and traditional compress in order to remove bad energy from your body. This is ideal for soothing muscle tension and stiffness to achieve total relaxation. 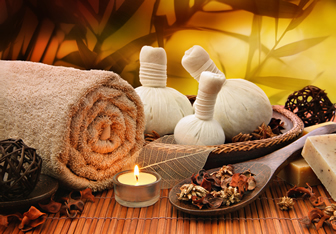 Our aromatherapy options combine massage therapy with scented essential oils. These essential oils are selected by a therapist based on the result you are looking for, whether it is relaxation, increased energy or stress reduction. Whether you are looking to prevent injury or minimise your recovery time after a strain, our massage therapist can provide the ideal solution. Sports therapy is great for professional athletes or anyone undertaking regular exercise. This involves basalt or other stones that are warmed and placed on the body with heated oil. The warmth from the stones will help to ease tension in the muscles and can be great for those with sleeping issues. 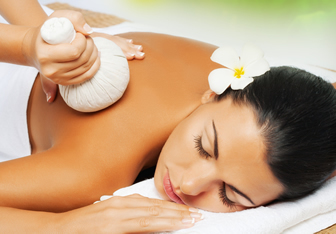 Couples massage is one of the best ways of spending time with your loved one without having to go out of town. 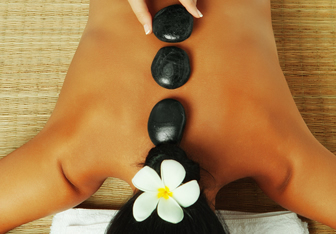 At Ananya, we offer a truly relaxing massage experience for couples. For more information on our range of remedial therapies, or to make a booking for Thai massage in the Takapuna, Northcote and wider North Shore area, please get in touch with us today. Whether you come in for some private relaxation or a couple’s massage, we look forward to seeing you soon.